It is with great sadness that we are writing to inform our friends, teachers and students that a great martial artist and friend, Sensei Stephen Copping passed away. Sensei Copping, age 45, died in a hospital in Burbank early Saturday morning, August 12, 2006, due to complications arising from a seizure. Sensei Copping had been subject to seizures since suffering a head injury from a motorcycle accident in his youth. At his side when he passed away were his close friends and family. 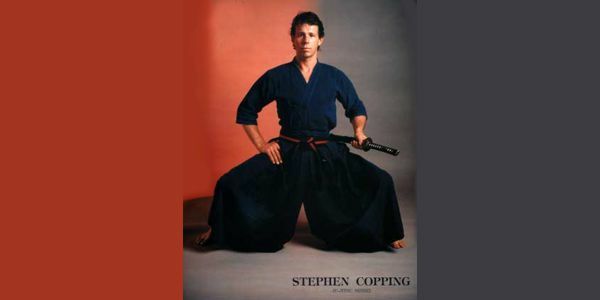 Sensei Stephen Copping was an excellent martial artist and a dynamic and motivating instructor. 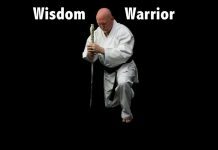 He trained and fought kick boxing in Europe in the late 1970’s and 80’s, and was awarded his first Black Belt in Jiu Jitsu by George Kirby in the early 1980’s. He founded the Jiu Jitsu program at Harvard High School (Harvard Westlake High School) in Sherman Oaks, California. 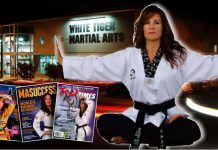 This program graduated many hundreds of students over the years, including a group of talented black belts who themselves have gone on to run successful programs around the country. 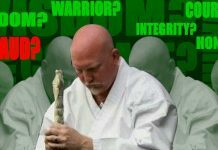 Sensei Copping founded the system now called Quantum Jujitsu, which emphasized continual learning and adaptation, drawing from disciplines as diverse as Jiu Jitsu, Judo, Kendo, Yoga, Shiatsu, and other forms of combat and healing. He was especially influenced by Professor Wally Jay, the late Professor Sig Kufferath, and Grandmaster Shoto Tanemura. Sensei Copping made his living as a shiatsu and massage practitioner, healing thousands of people over many years. In the last few years of his life, the danger of seizures prohibited Sensei Copping from being able to take the kind of blunt jarring associated with martial arts training, so he was forced to stop teaching and training, and concentrate on his shiatsu practice. His system of Jiu Jitsu has evolved, grown, and flourished under the guidance of his student and sokei to his system, Sensei Jeremy Corbell. Sensei Copping with be greatly missed by all who knew him, and the thousands of people who were directly touched by his wonderful sense of wit and understanding. He is survived by his mother Patricia Begalla, and longtime friend and partner Michael Morin. Sensei Stephen Copping was a great fighter, teacher, healer and friend. Our lives were enriched by his efforts, his wisdom, and his sense of humor. He will be missed and always loved. 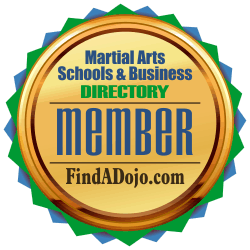 To contact Quantum Jujitsu and Jeremy Corbell, visit their listing on the Martial Arts Schools & Businesses Directory at FindADojo.com by clicking on the image on the left.